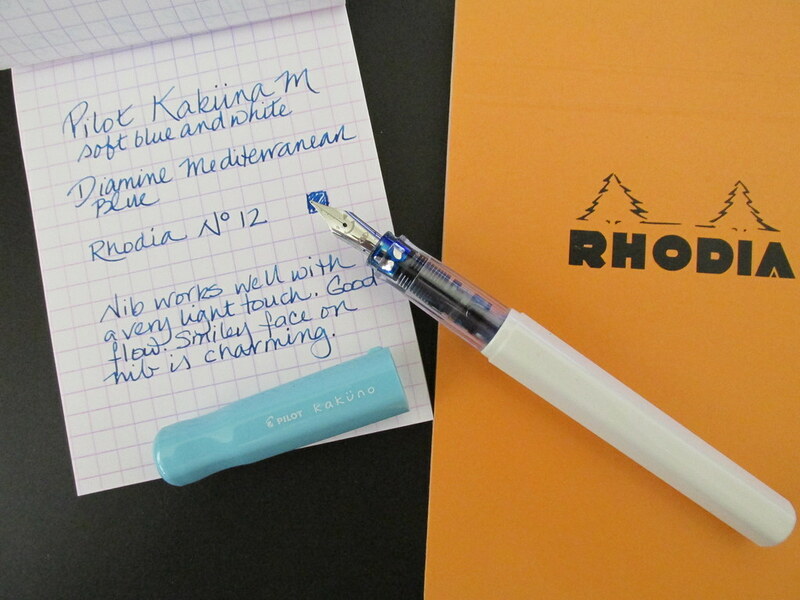 Kaweco fountain pens are loved by newbies and old hands alike. They are well-constructed, have interchangeable nibs and many of the plastic models can be had for under $25. 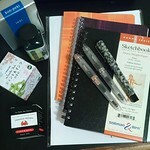 It’s a workhorse pen and highly recommended in the community. 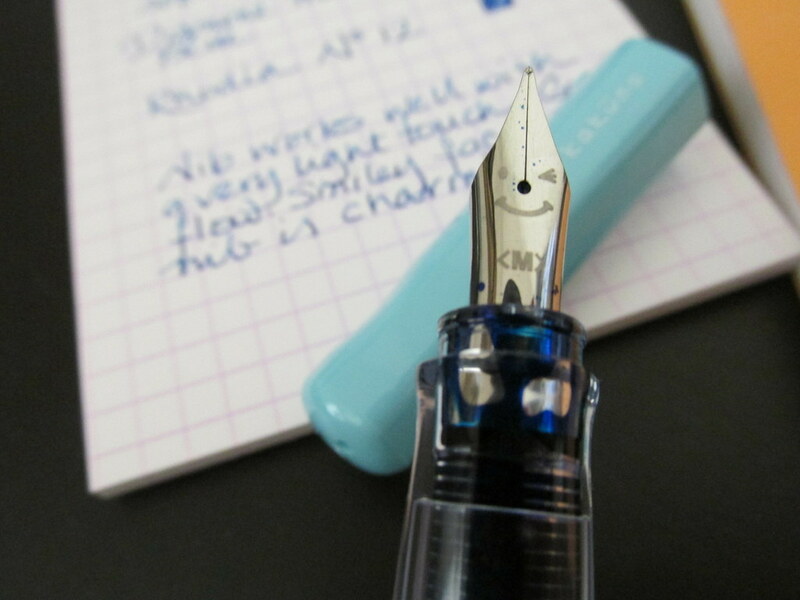 I reviewed a Kaweco years ago if you want my take on the Sport model. Today I discovered a Massdrop deal on the AL Sport that is 25% less than the price at most retailers. 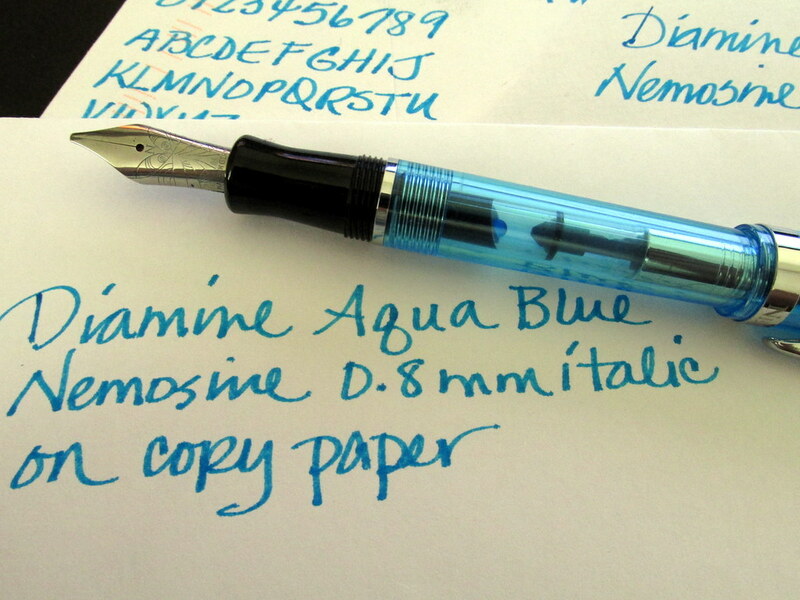 The deal includes a range of nib sizes and colors. For a few extra dollars, a clip and converter can be added. If you have wanted an AL-Sport, this could be the deal for you. A stealth fountain pen is matte black and makes an intriguing addition to any collection. 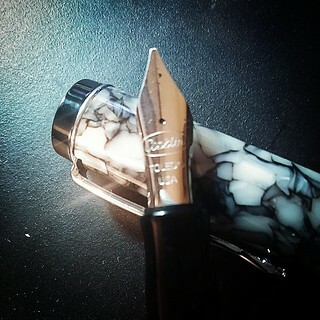 Today I discovered the Rosetta Vulcan matte black model with a steel nib which is the only shiny part of the design. Otherwise, it has a non-reflective black finish and definitely falls into the stealth category. The nib is a JoWo #6 and should be a very smooth writer. JoWo makes nibs for a lot of manufacturers including TWSBI, Bexley, Conklin and others. 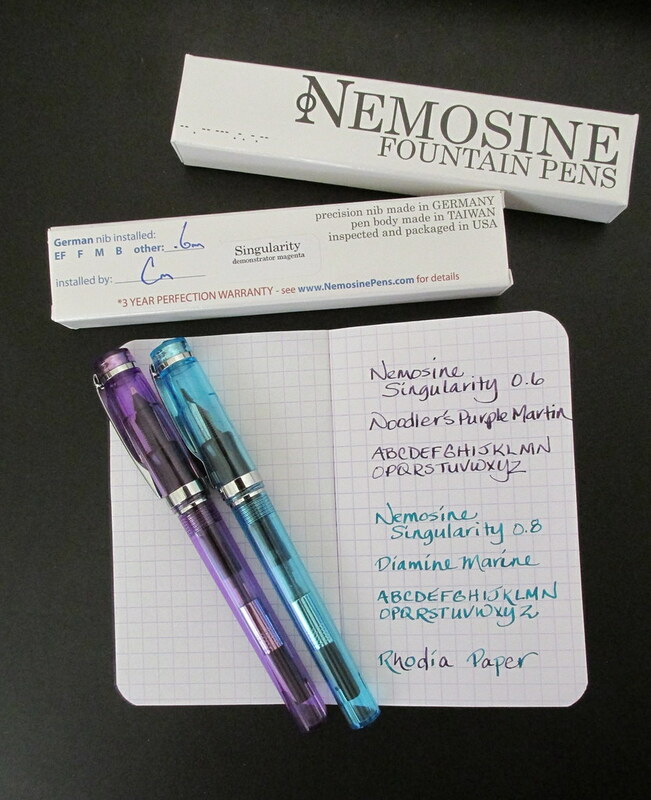 My experience with their 1.1 mm steel nibs has been good and reviews of their other nibs have been positive. The Vulcan comes in black, gunmetal and matte silver with six grades of nibs. The current price on Amazon is in line with some offers elsewhere so this isn’t a special, but it is a good deal for a 1.1 italic nib that can operate in stealth mode. You are currently browsing the archives for the Good Deals category.